After spending the last couple weeks working on my portfolio, my friend Alex suggested I pull together a "Best of 2012" blog post. This is that post, featuring a selection of portfolio images from the blog, plus a few that I haven't published before. Enjoy! Note: Click on any image to buy a print. 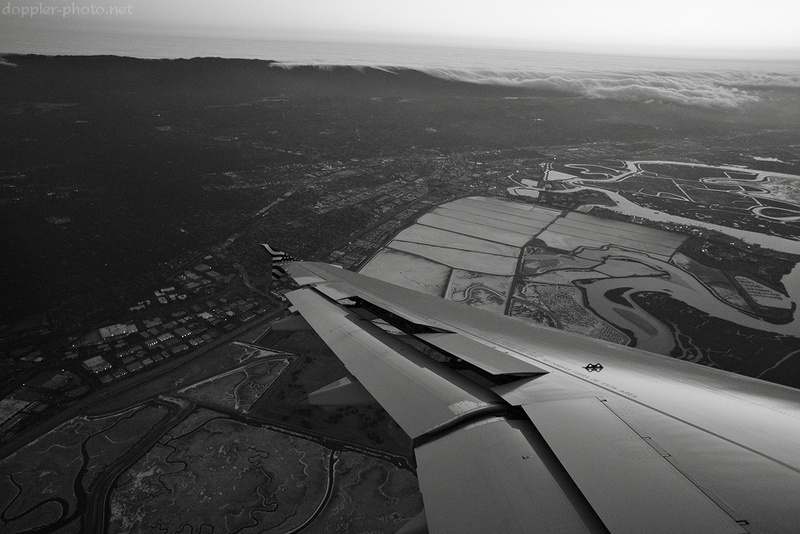 Earlier this year, I ran the Month of Gray personal project, during which month I posted all blog images in grayscale. This was the first image from that project, and is my favorite animal photo, period. 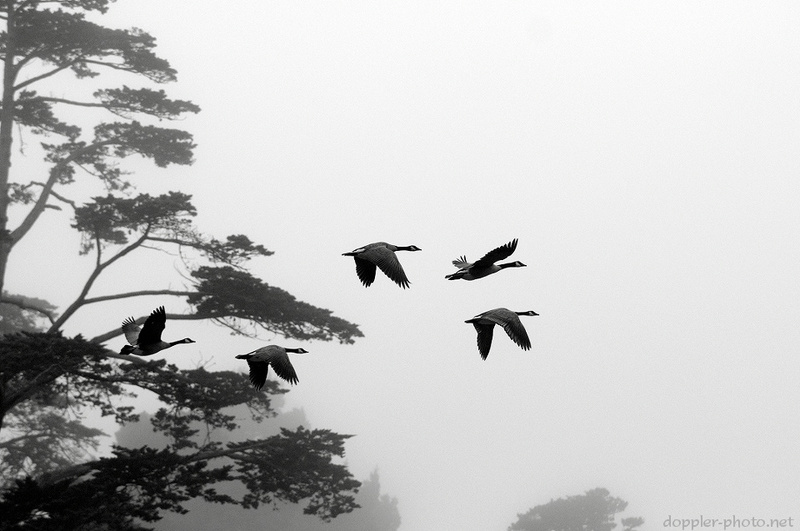 Shot in Golden Gate Park in San Francisco during a photo walk for the G+ Photographer's Conference. These are two incredibly silly friends of mine, Randy and Mo. At first, Mo tried to roll that tiny potato down Randy's chest and into his mouth. When the rolling technique didn't work, Mo added more force, and this is what happened. 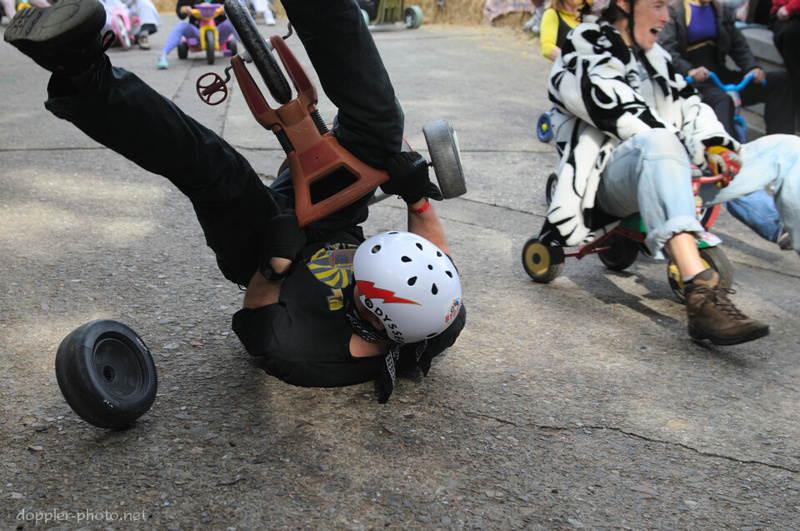 This past year was my fourth consecutive year shooting Bring Your Own Big Wheel, an insane event for insane kids and adults that takes place every Easter on San Francisco's Potrero Hill. Basically, people buy big wheels, ride them down the twisty hill a bunch of times, then donate them to charity. In this case, one rider's wheel came off, which caused him to slip sideways, high-side, and start tumbling. After coming to a stop, he righted himself, grabbed the wheel, and kept riding/sliding down the hill. Back to the beginning. 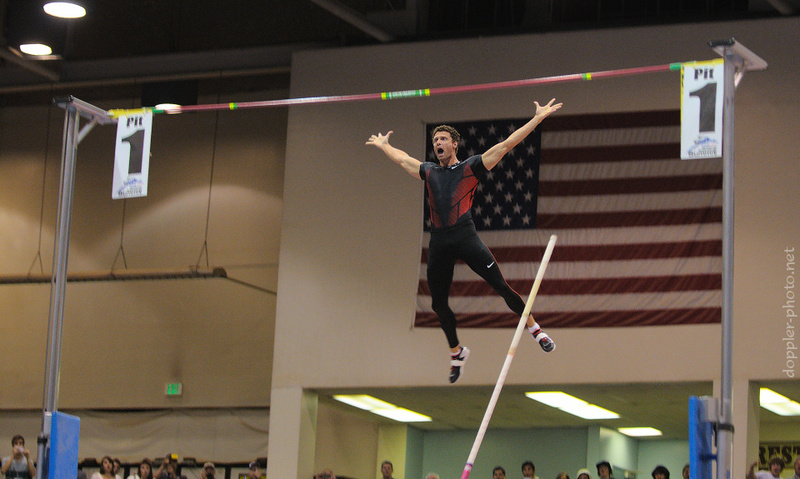 I'm a pole vaulter, and back in January, 2012, I attended the National Pole Vault Summit, held near Reno, Nevada. The first night, they host an elite competition, during which I had the incredible fortune to watch (and capture) American record-holder and Olympian Brad Walker as he cleared the 5.80m bar with what was likely a 6-meter jump. In the photo, he celebrates the clearance as he falls back to the mat. This year has marked a significant increase in my motorsports coverage. I've spent the last few years attending (and covering) autocross events with the Golden Gate Chapter of the BMW Car Club of America, but this was my first year shooting a professional car race, when the American Le Mans Series came to Mazda Laguna Seca Raceway, in Monterey. After that, I was hooked. 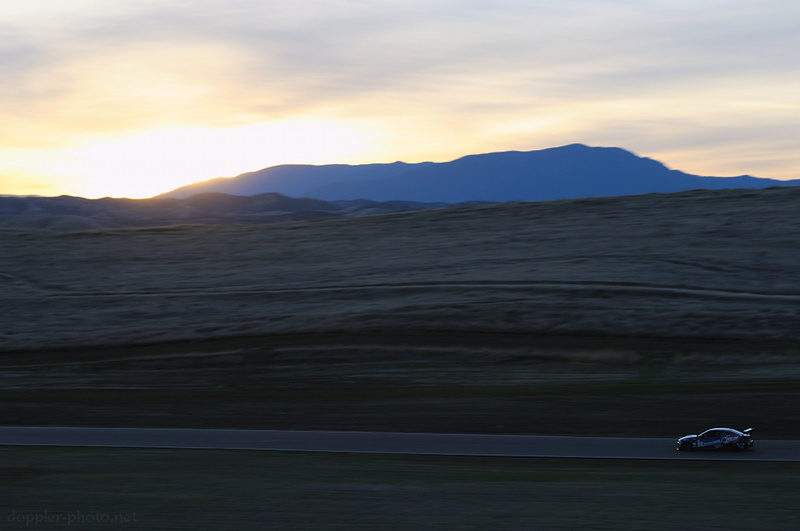 In late November, I headed up to Willows, California to watch the 25 Hours of Thunderhill race, my first all-night race. It was a blast. I was especially interested in the pictured car, a front-wheel-drive Audi TT-RS with crazy amounts of downforce. In the photo, one of the drivers walks away from the vehicle as the automatic fire-suppression system kicks in during a stop. Sadly, the team wheeled the car back into the paddock and retired with irreparable transmission damage. Later on during the race, I put some effort into trying to capture images that you can only make during a full-night race. I managed to snag this shot of the #90 Bimmerworld M3 hammering down the back stretch leading into turn 10. Well, that's 2012. Hope y'all enjoyed it as much as I did. Here's looking forward to more photographic experiences in 2013!